Victor Frankenstein is obsessed with the secret of resurrecting the dead. But when he makes a new 'man' out of plundered corpses, his hideous creation fills him disgust. 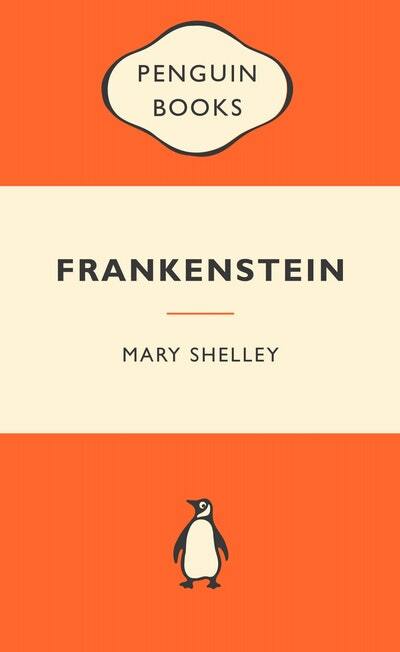 Rejected by all humanity, the creature sets out to destroy Frankenstein and everyone he loves. And as the monster gets ever closer to his maker, hunter becomes prey in a lethal chase that carries them to the very end of the earth. 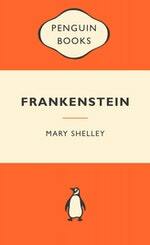 Love Frankenstein: Popular Penguins? Subscribe to Read More to find out about similar books.